Meet the makers, creators, achievers, and thought leaders who are charting a way forward, cocktail in hand. 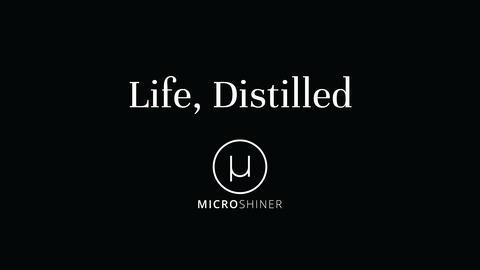 This is life, distilled. Cobey & Brian arrive in Minneapolis, Minnesota for the annual American Craft Spirits Association conference a little early, so what do they do? 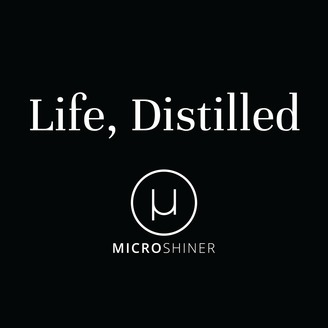 Visit a new upstart micro distillery, of course.